Cheaper Than Therapy: Can Ballroom Dancing Save Your Marriage? Editor's note: This blog was originally posted in October 2014 and has been updated and revamped for accuracy. “Marriage Insurance” is what we call dance lessons at our studios. It’s good for a laugh, but is it true? One divorce lawyer thinks so. 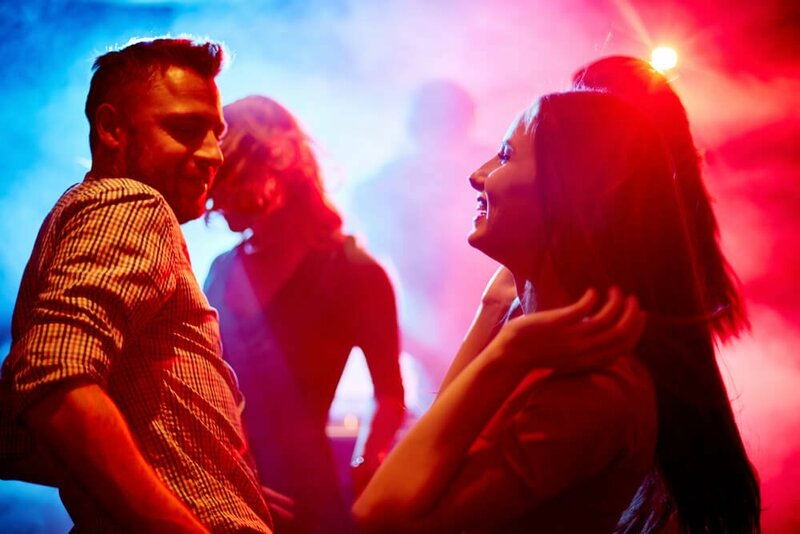 Marriages turn sour for all sorts of reasons, and if you flick through some of our other blog posts you’ll find ample reasons to try dancing to fix all sorts of life issues. What is most important for married couples, however, is teamwork. In this, Lloyd Platt of Great Britain agrees. Pratt is a divorce lawyer whose own messy divorce story became popularized in a documentary called London Waltz. In it, she sought the help of a popular dance instructor to work through her emotional issues after she and her husband split. 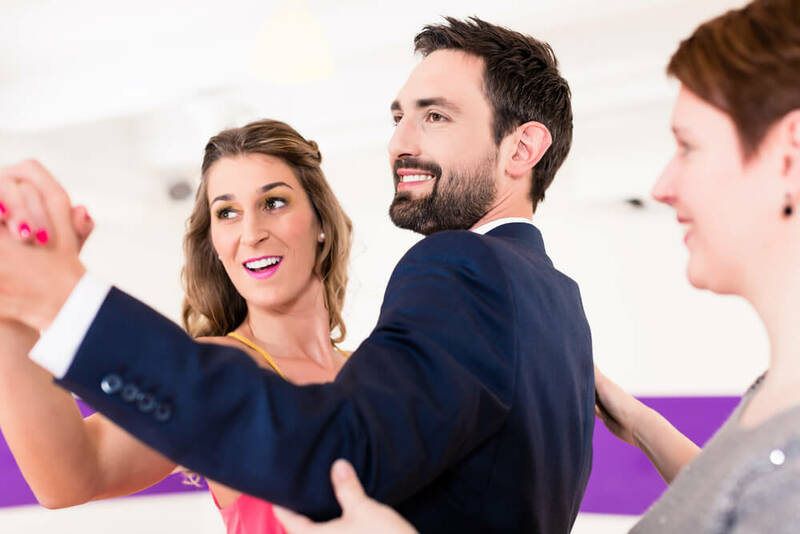 So you’ve taken the big first step and decided to take your first private dance lesson at Arthur Murray. Congratulations! You’re embarking on an adventure which will improve you physically and challenge you mentally. It’s going to be an important day in your life, the beginning of something brand new. You may have danced here and there throughout life, but that’s not to say you felt great about it or even really knew what you were doing. Now you’re going to learn. Of course, you want to be prepared. In last week’s post, we spoke about first impressions when searching for the right NJ dance studio. This week we go a step further to discuss not only how a dance studio should make you proud, but how you can contribute to your own dance studio to make it a better place for yourself and others! Group classes. They sound great, and they are. At Arthur Murray we utilize the power of group classes every day. A ballroom dancing group class is a fantastic social environment, and that social aspect of dancing develops good habits you’ll use when you take your moves outside of the studio! Group lessons are also very fun! You laugh, you switch partners, you learn a bit about leading and following people you’re unused to dancing with. Why, sometimes it seems like group classes really are just enough. Sadly, they’re not. Ballroom dancing is one of those activities with no drawbacks. It’s fun, social, intellectually stimulating, it’s universally popular and respected, and it’s accessible to everybody. One of the often unsung benefits of ballroom dancing is its rejuvenating quality. Dancing is a primal expression of life, one humans have been using since before written history. Dance is in our blood, and for good reason. Today we’re going to discuss how dancing makes you feel good, healthy and youthful. The State of New Jersey has the highest population density in the United States because it has a lot to offer. People who live in the Garden State are used to having the luxury of choice. Even so, the plethora of options can sometimes be overwhelming. Heck, the plethora of questions is overwhelming! Where do you go for lunch? Where do you buy your next car? Which beach do you go to? Which team do you root for? Which route do you take to get home? Which town has the best school system? Which store has the best clothing? Which tutoring business will prepare my kids for the SATs? Where should I buy my next pet (a shelter!). 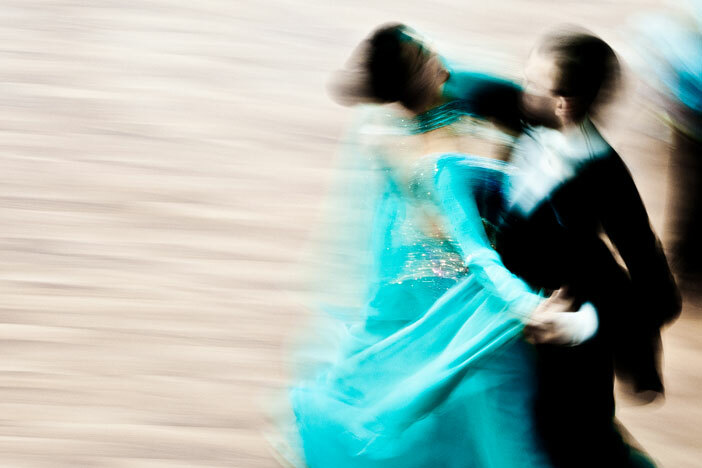 And of course, this blog post’s big question: Where can I go to learn ballroom dancing? When you don’t know the answer to a question, you ask a friend. When a friend doesn’t know, you ask a professional. Well, here I am! So let’s discuss dance lessons, New Jersey style! I will provide three guidelines which, if followed, will help you find the dance studio that’s right for you.